Championed by the likes of Alejandro Valverde and the MTN Qhubeka Lizard Skins bar tape feels incredibly comfy. High price, but not really a con, as it is justified by the quality of the product. DSP stands for ‘Dura Soft Polymer’ meaning that animal lovers can sleep easy in the knowledge that this tape is not made from actual lizards. If you have never tried Lizard Skins DSP tape we strongly urge you to. We have fallen in love with the way Lizard Skins bar tape feels on the bars, so much that we have relished recent mild weather as an opportunity to go sans gloves, such is the pleasant texture of this wrap. Lizard Skins finishing tape is superb and works very well. The tape is good at absorbing shocks, (a 3.2mm version being a popular choice in Paris Roubaix) and it looks great too, with top quality finishing tape that actually works, unlike some of the others we have used. It is impressively light too, considering how comfy it is. 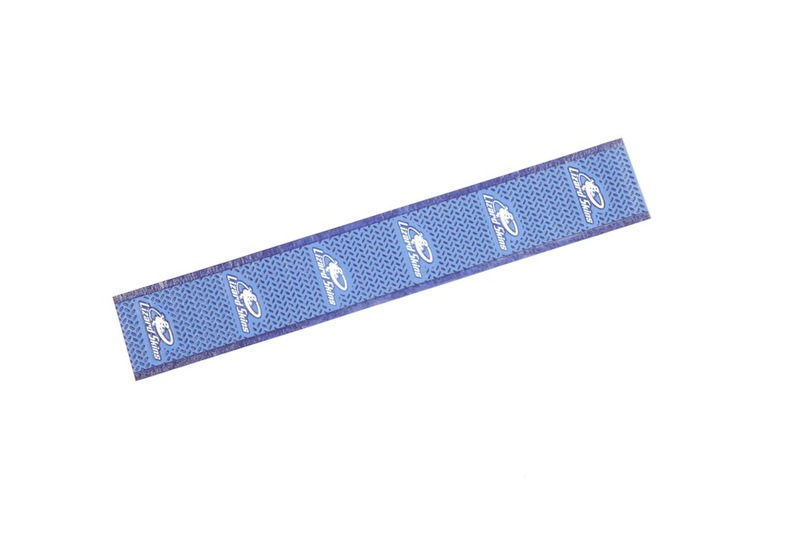 Although it is expensive at £27.99 we found Lizard Skins bar tape to be hard wearing and very easy to wipe clean. It can also be unwrapped and reused if necessary, which goes a long towards justifying the price. Being able to unwrap and rewrap tape is especially useful for maintenance, if you need to access a shifter or cables. There are a hue range of colours available to perfectly match your steed, so for more info head over to 2pure. Our favourite bar tape. Wraps well, durable, light, super comfy, looks good. Colours: too many to list. see website for full range.